This week the Year 1 children have been busy measuring length and weight. 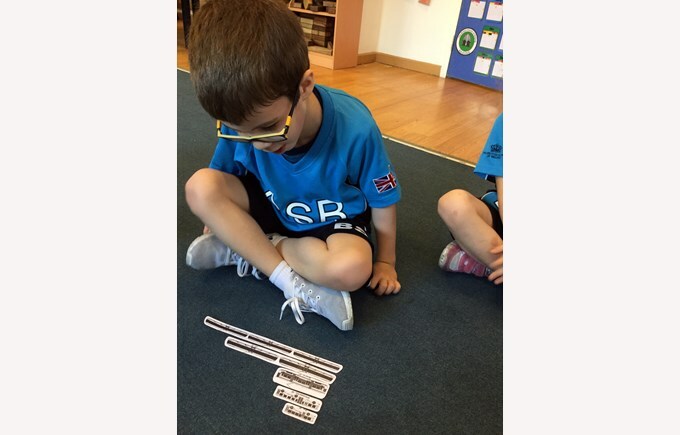 They used lots of vocabulary to describe length and weight as well as using different non-standard units to measure and compare. 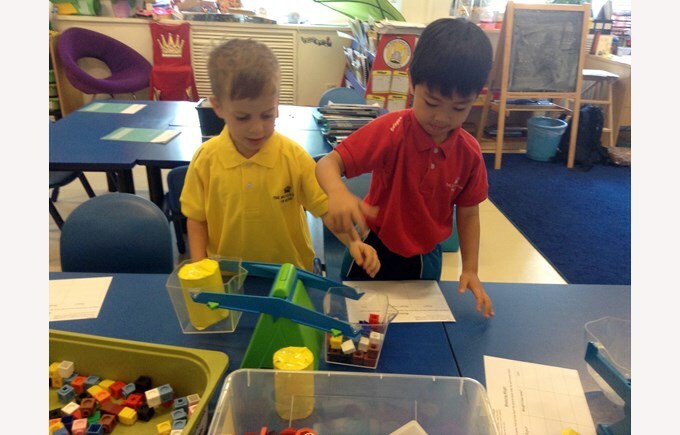 The children selected their own units of measurement such as cubes and paper clips to accurately measure the length and weight of a variety of objects. 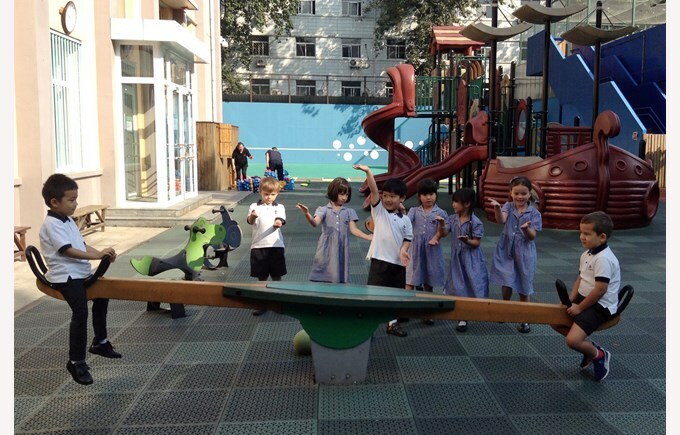 The children had great fun comparing themselves with their classmates to find out who is the tallest or shortest and used the seesaw to compare weight!